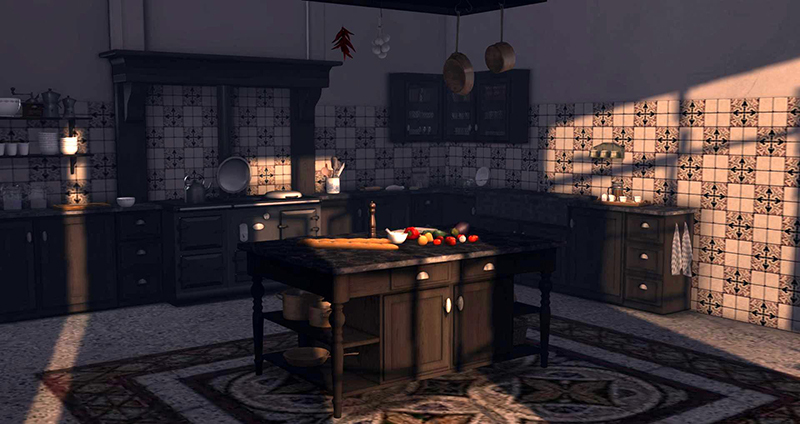 Join us today, Monday 15th September at 2pm SLT at the Designing Worlds studio in Garden of Dreams as we visit the wonderful new home that Froukje Hoorenbeek has created for Dutchie. It’s a magnificent build that has been two years in the making. Froukje has released various pieces and sets over the last two years that were created for the house – and many have found their way into homes across the grid. But now, for the first time, all that creativity is drawn together in one magnificent home – and Designing Worlds was given the opportunity to explore it. And as we explore it, we talk to Froukje about how she designs and creates, and the role that her life in the Netherlands plays in her creations. You’ll be able to see this magnificent house for yourselves at the Home and Garden Expo. 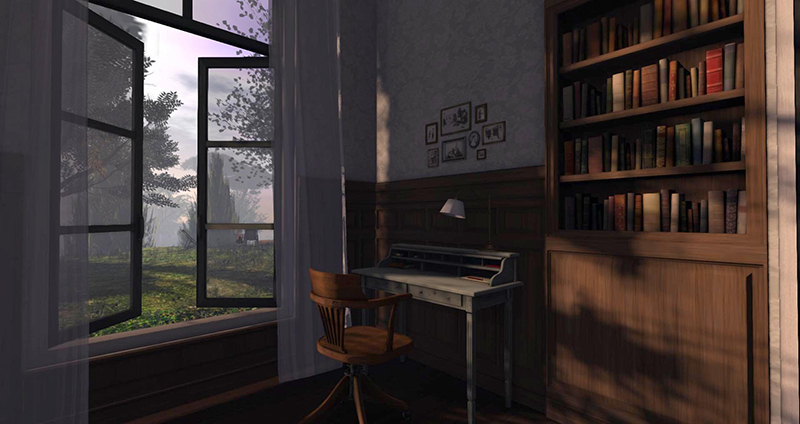 This is a fascinating show that all lovers of fine design in Second Life will adore – make sure that you don’t miss it! Next Post: The Home and Garden Expo is Open! 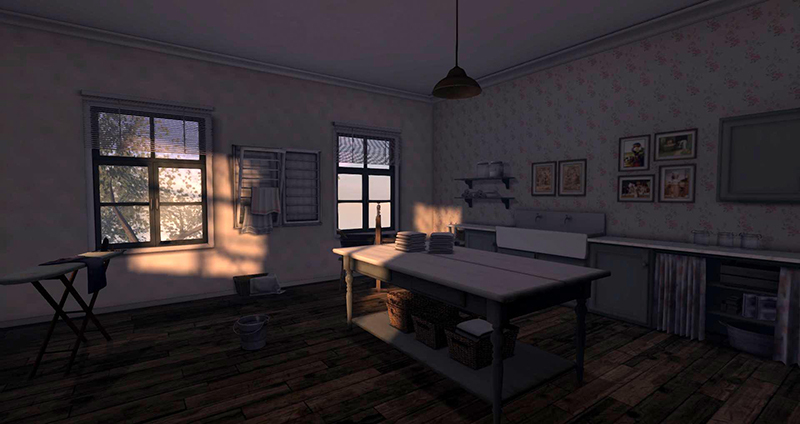 Pingback: Designing Worlds explores Dutchie’s New Home (Post-94817) - [O.L.D.] Old London Docks - Best Second Life Fashion & Lifestyle Blog Feeds!